We can run bespoke courses focusing on NGB (National Governing Body) Award syllabuses. Any aspect of the relevant NGB can be included at request or it might be a general refresher course you want, you maybe a taster course to give you a head start for a planned NGB training course? We will often run these courses for candidates who have been trained a long time before getting around to their assessment and who want a refresher course, or also candidates who have deferred on a NGB assessment and want to focus on a particular aspect of the syllabus that they have struggled with. Note – There are various other qualifications that include navigation and group management that we can cover content from at the appropriate level for the qualification. 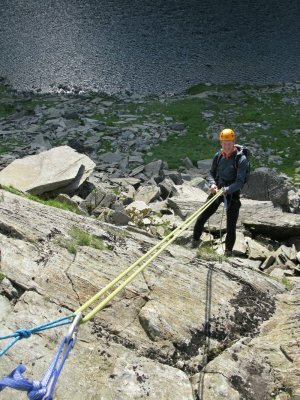 We can run these courses anywhere on request, but generally we will run Summer courses in the Lake District, and Winter courses in Scotland or the Lakes when winter conditions allow. Please contact us to talk over this course and for pricing as there are various options for how we can put this together for you, we might also be able to provide shadowing opportunities on other courses we have running in addition to your refresher course. Contact Us.